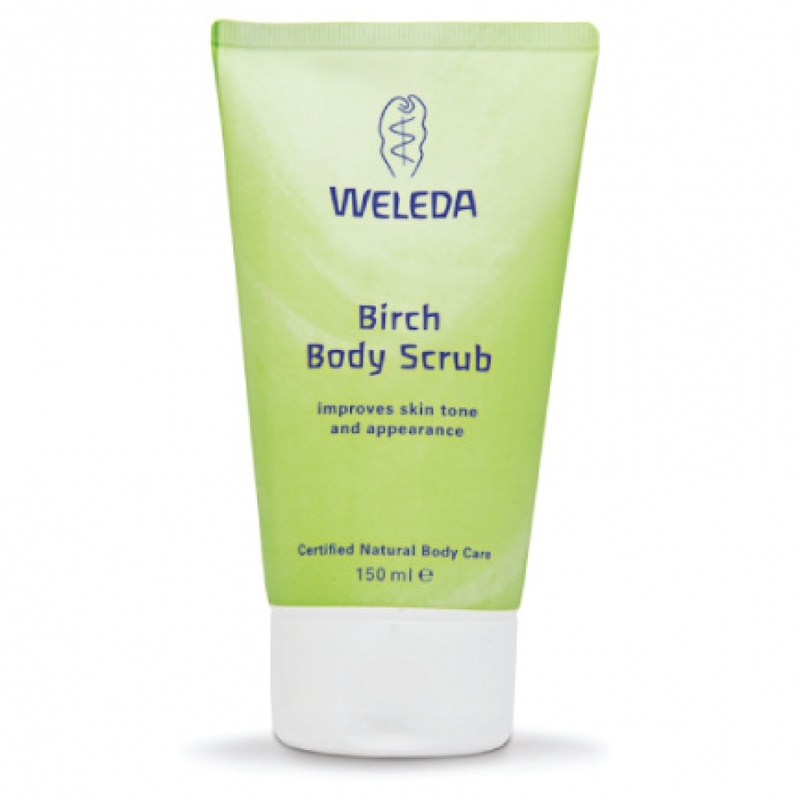 Gentle and all natural, Weleda Birch Body Scrub is a plant-based body scrub that effectively supports skin renewal without disturbing its natural balance. Natural plant wax pearls gently exfoliate to remove rough surface skin as sesame seed oil and apricot kernel oil promote a radiant and nourished appearance. 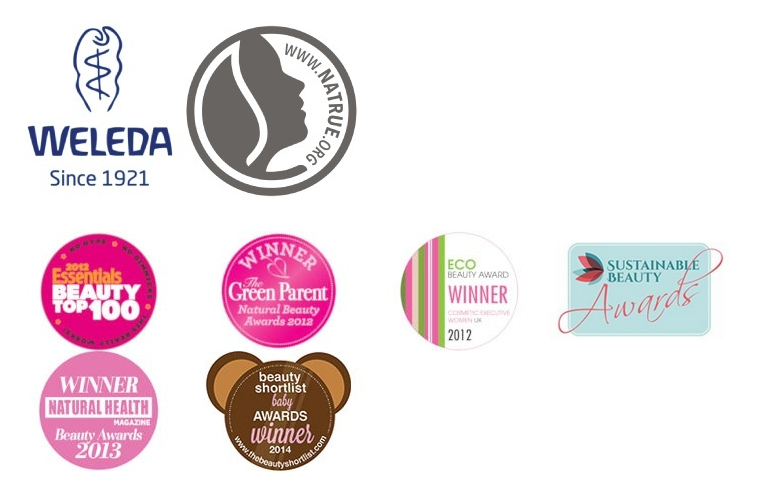 An extract of organic, detoxifying birch leaves promotes radiant, refreshed skin. Water (Aqua), Coco-Glucoside, Sesamum Indicum (Sesame) Seed Oil, Alcohol, Disodium Cocoyl Glutamate, Beeswax (Cera Alba), Copernicia Cerifera (Carnauba) Wax, Hydrogenated Castor Oil, Prunus Armeniaca (Apricot) Kernel Oil, Glycerin, Fragrance (Parfum)*, Carrageenan (Carrageenan) Extract, Betula Alba (Birch) Leaf Extract, Ruscus Aculeatus (Butcher's Broom) Root Extract, Rosmarinus Officinalis (Rosemary) Leaf Extract, Xanthan Gum, Lactic Acid, Limonene*, Linalool*, Citral*. Massage Birch Body Scrub onto skin with circular motions with a loofah or hands and rinse thoroughly. For best results, use in combination with Birch Cellulite Oil.